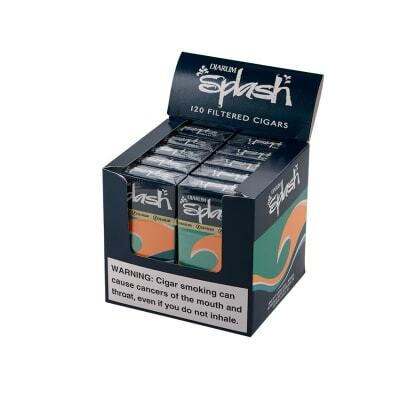 Djarum Splash Filter Little Cigars 10/12 are the favorite of so many smokers for a couple of reasons. One is that the distinct aroma & the flavor is pleasurable & satisfying to the palate. 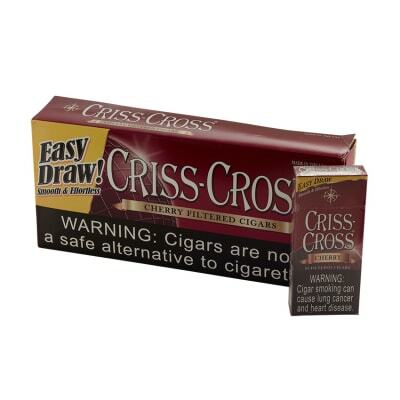 They're also great because their diminutive size lets you enjoy great tobacco flavor when you have little time. Djarum Splash Cigars are by far my favorite of clove cigars-I find them very satisfying. Famous Smoke Shop has given me excellent service--I m gonna recommend them to all my friends. Thanks again. Most flavorful of the cloves by far. I'm a huge fan of the Djarum Cigars and finally found a pack of Splash. They are absolutely delicious. 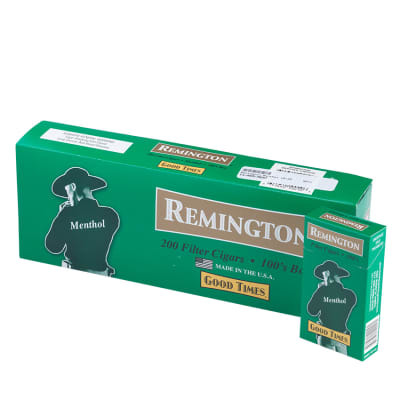 The draw is just right, and it delivers a good amount of smoke. 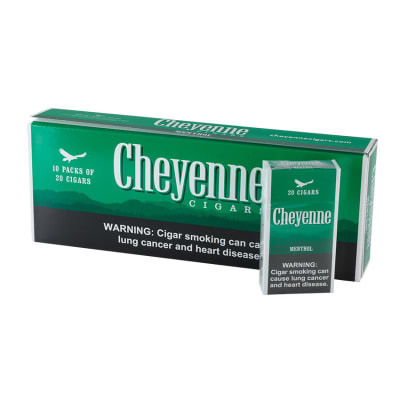 The clove taste is not as strong as the others ( though it's there)-but the tobacco flavor is rich and satisfying. These smell wonderful, the aroma reminds me of a high end premium cigar. I'll probably alternate with Specials and Bali Hai for variety, but I could smoke Splash all day, every day.